Start making money in your restaurant like the chains… NOW! Food prices go up every invoice! Take back control of your rising food costs with our suite of easy-to-use food systems. An average restaurant sees a 2–3% drop in food cost in the first 30–60 days. End your frustrations thinking your managers are idiots because all they do is babysit the restaurant. With our expert systems and software training, your managers will know what their job is, how to do it, how well it should be done and by when. Heck, they will start making you money. With minimum wage rising all over the country – up to $15/hr in some states – a restaurant’s labor cost can get out of control quickly. With our software’s proprietary labor allotment system, your managers will schedule the next week on budget and every week after! The average restaurant makes 5-8% profit. Who wants to be average? Using our software, a typical Member reaches a 15-20% profit in their restaurant, without cutting product quality, cutting service levels or going against their core values. Stop guessing if your menu is working for you or against you. Stop guessing where your menu should be priced. Make your menu a profit-generating machine using our software’s menu profit generator. 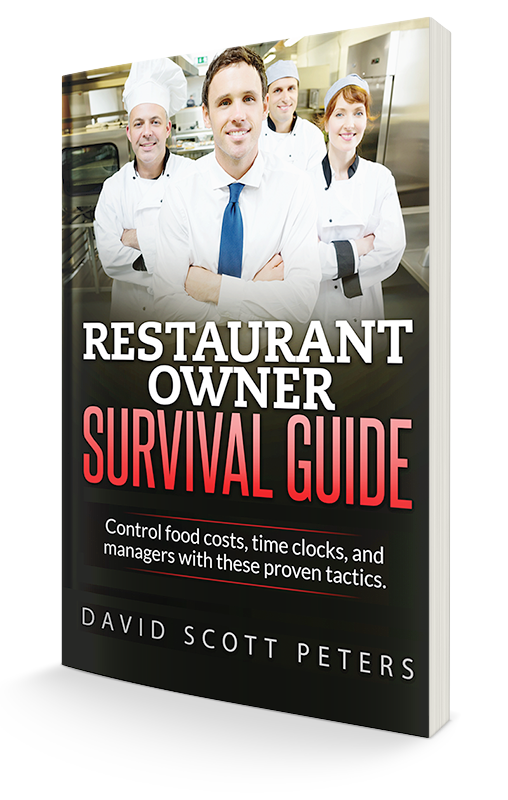 Taking inventory and calculating your food cost and beverage costs takes most restaurant 3-4 hours. With our shelf-to-sheet inventory system, a restaurant doing $5 million in sales completes it in less than 1 hour. Using one of the most powerful labor systems ever developed, with a few clicks of your mouse, you will be able to tell your managers not only how much money they can spend on next week’s schedule, but how many hours they have to schedule by position. Most restaurants have only one person who can place orders because they cannot trust anyone else to do it correctly. With our full featured ordering system, if you can teach someone to count, you can teach them to order exactly what you need, on budget. Are you tired of wondering if your managers and team members actually followed your checklists? With our 100% customizable online checklist system, you will not only be notified if things were complete, but when and by whom.